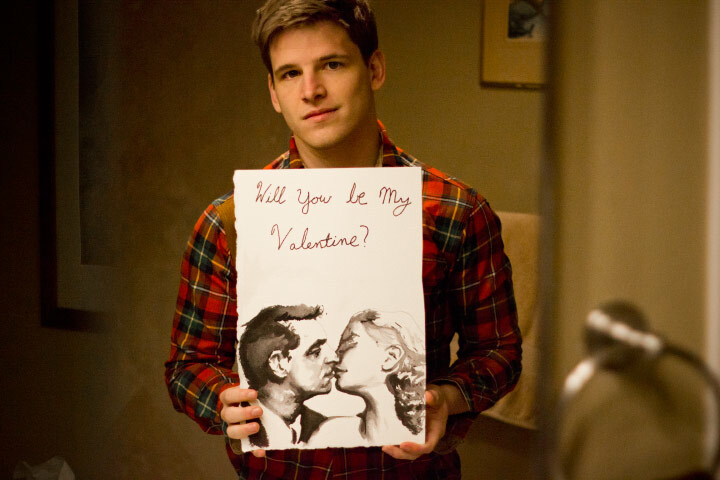 or if you don’t have anyone, you can be my valentine today ;) Do any of you have anything fun planned??? My brother and I are going to Chris Benz‘s show later today! We are really excited about it! We will keep you posted throughout the day. Also, we had a great time at Bensoni last night! Can’t wait to post photos! And the BlogLovin’ Awards were so much fun! It was so good to see so many friends, and meet so many new ones! P.S.S. Made a Valentine’s Day video 2 years ago you might like. Click here if you want to check it out.